Call to the Park Centre and take advantage of the many great deals and offers currently in store! 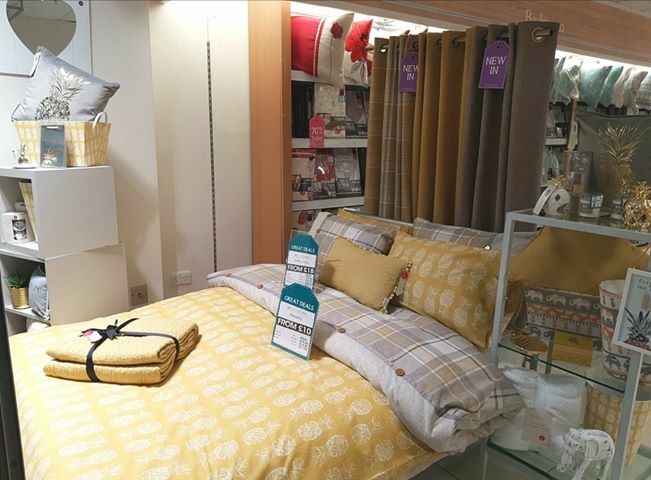 Check out some of the new stock here at Ponden home interiors!! 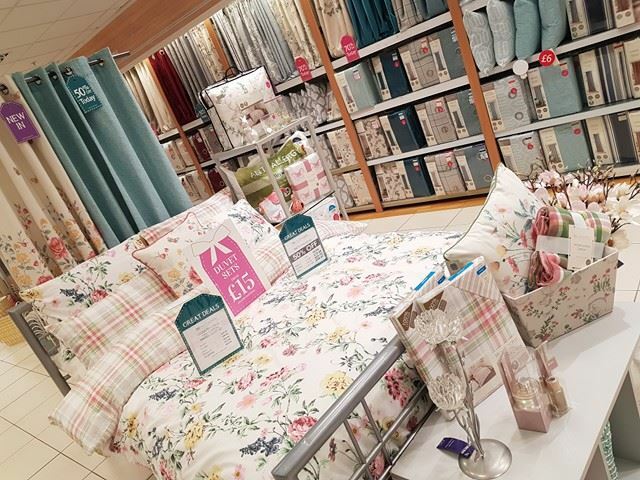 Amazing offers to be had throughout the entire store, like these New in quilt covers, starting from just £10!! 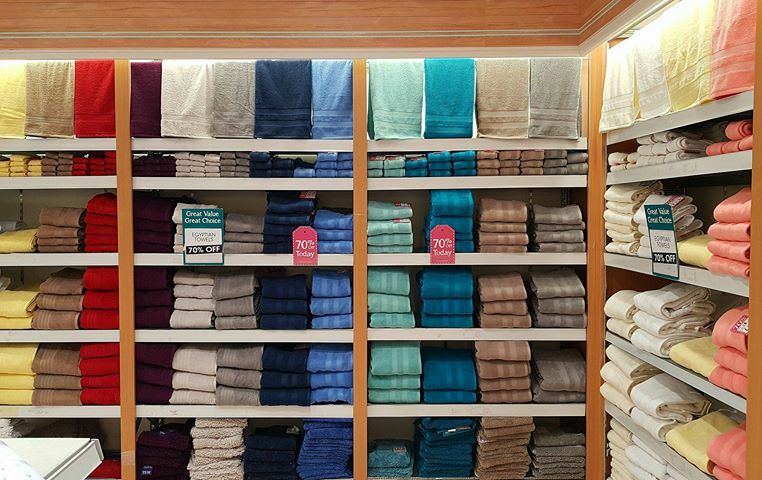 or take advantage of a massive 70% reduction off ALL 12 colours of Egyptian cotton towels!! 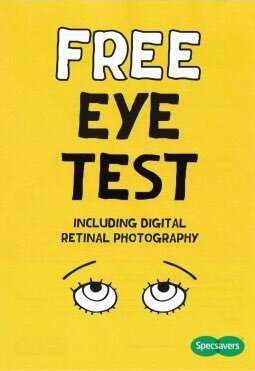 Starting at just £1.50!!  Bargain! Don’t miss out they’ll go fast!! Call to Ponden Home Interiors in the Park Centre today! What about this for an offer from Jam Restaurant! 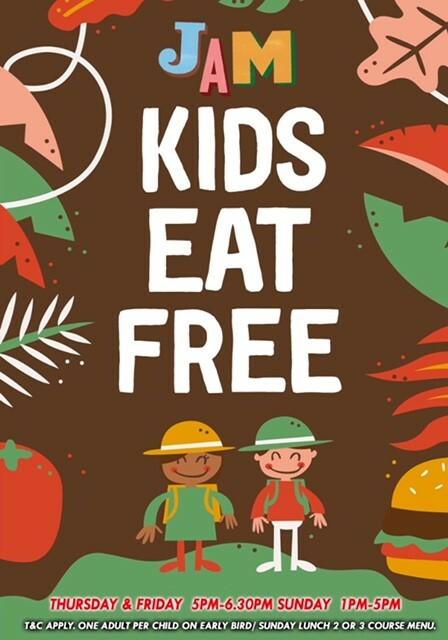 Kids eat free every Thursday and Friday from 5pm-6.30pm and on a Sunday from 1pm-5pm! They also have a superb Early Bird menu every Thursday and Friday from 5pm-6:30pm. 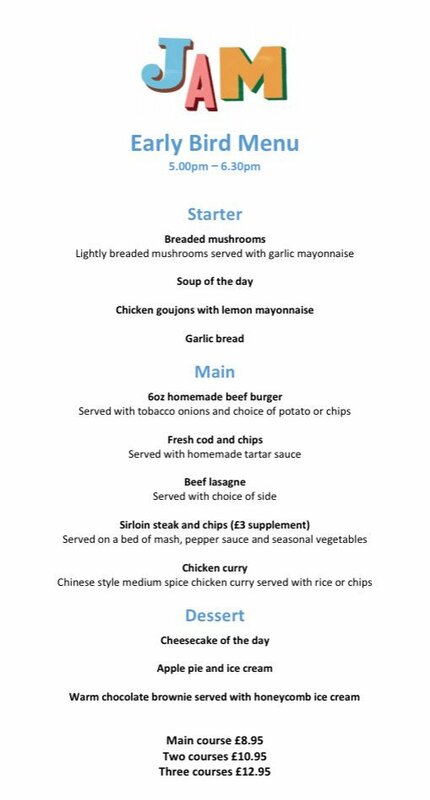 Two courses only £10.95 and just £12.95 for Three Courses! Call to Louis Boyd at the Park Centre and check out their superb range of clothes. 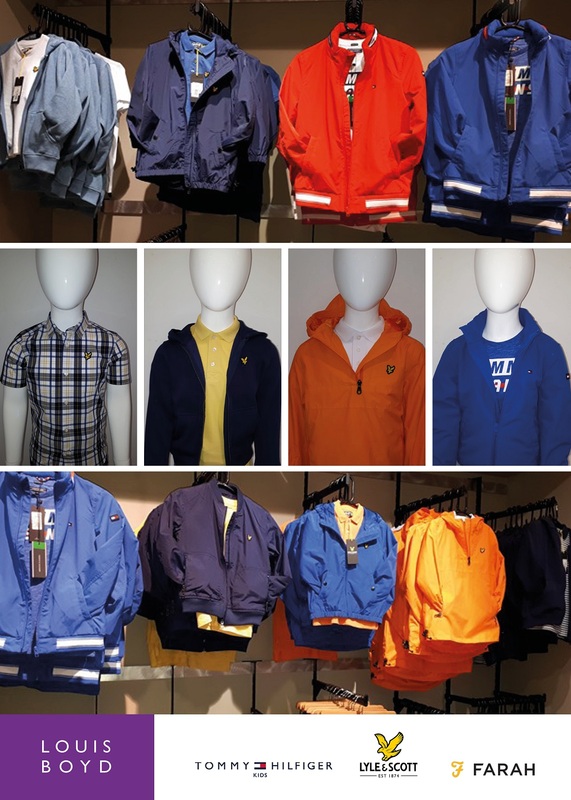 Tommy Hilfiger, Lyle & Scott, Farah and more! 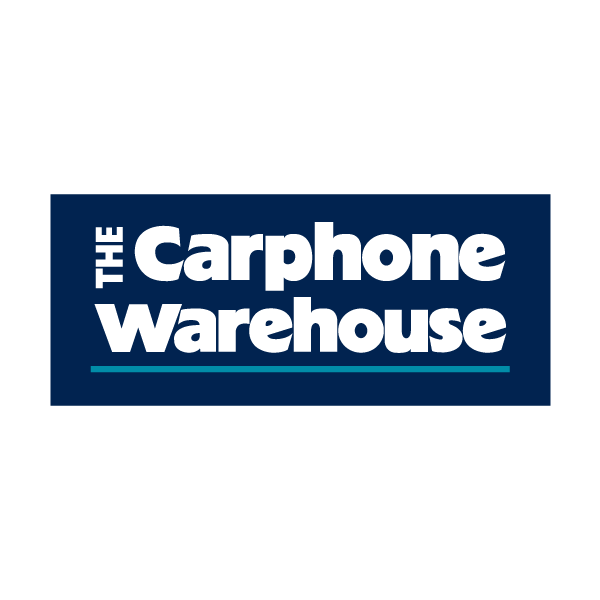 Fantastic new offer at the Carphone Warehouse at the Park Centre! Virgin Media – £29 per month 100mb broadband Weekend calls 72 channels With free £50 giftcard!